Another awesome panoramic wedding album from this summer. Brittney and Dave eloped at his parent’s home in St. Paul. 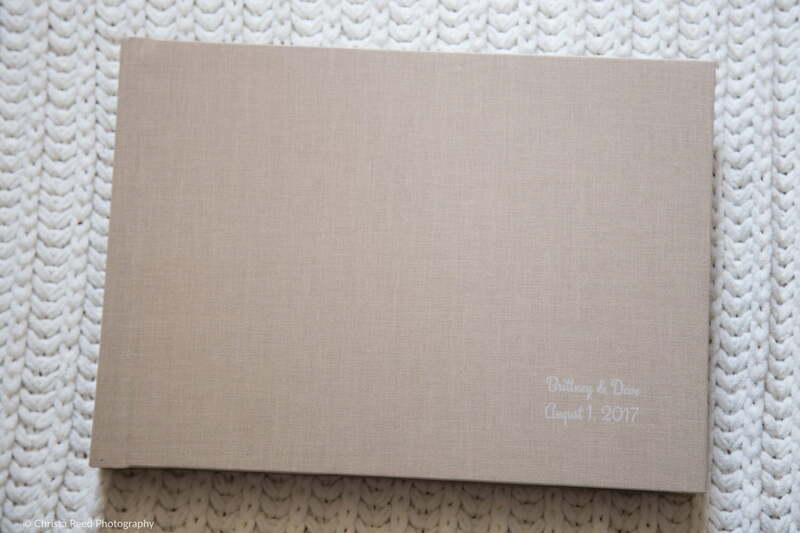 The color of this linen cover matched the mood of their pictures so well. 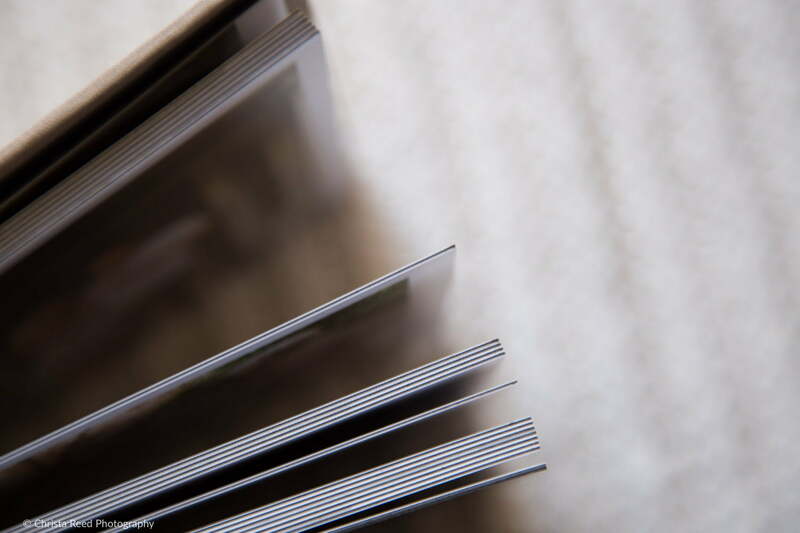 This was a 20 spread album (so 40 pages total), with lay flat binding, for a seamless effect when opened. 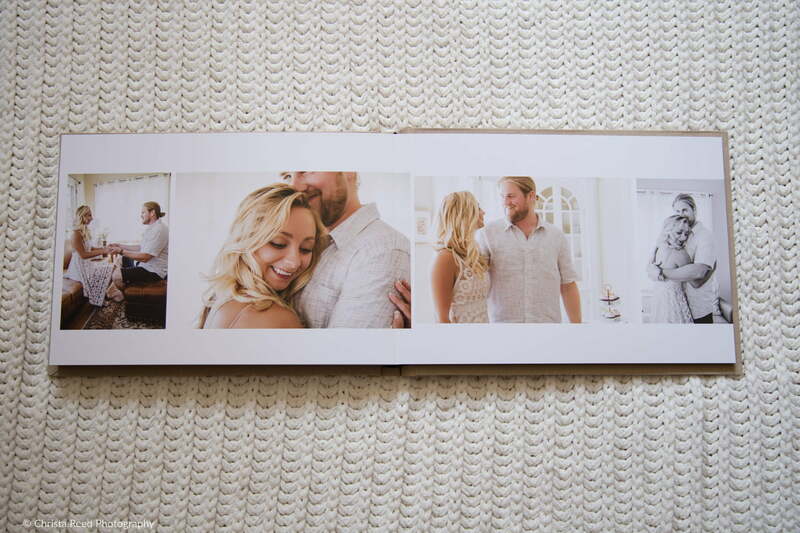 This large wedding album size lets you enjoy your pictures with generous full page album spreads. A tan linen cover matches the earthy and casual vibe of the wedding. The stitched spine lays flat when you open the album. 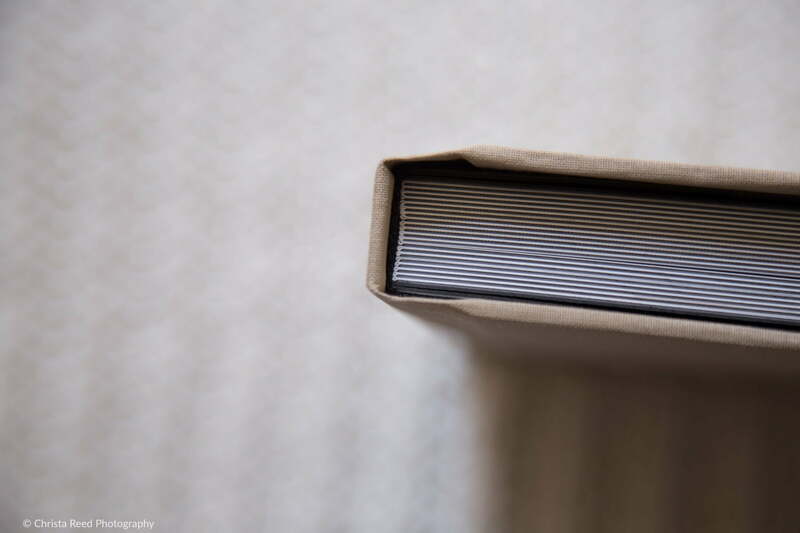 Thick album pages protect against creasing and bending. You can view more from Brittney and Dave’s St. Paul Wedding Photography HERE. I’m a wedding photographer who enjoys helping my couples preserve their pictures in albums. Learn more about wedding packages with albums here.